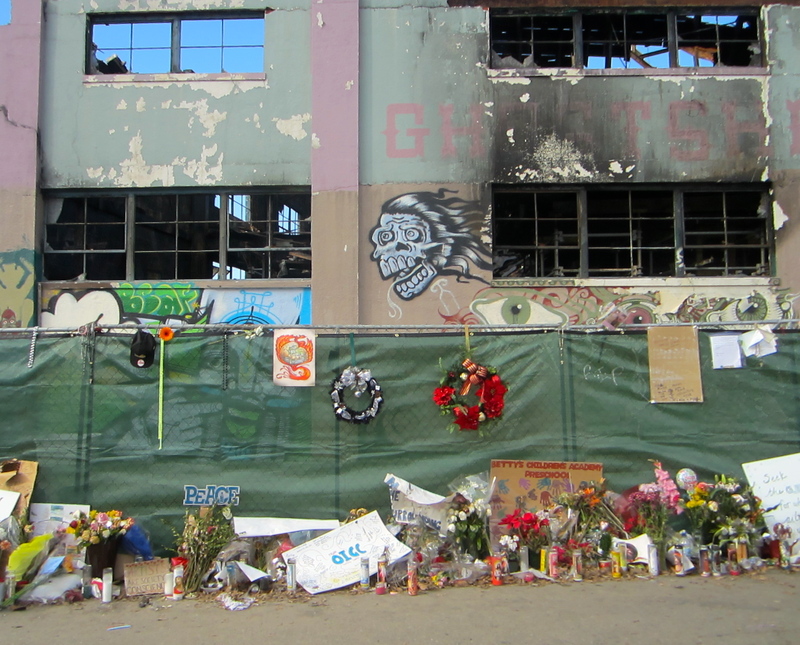 Ghost ship, is an underground artist warehouse in Oakland, California. 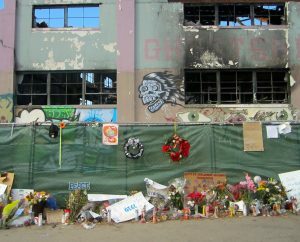 It became news for burning down due to fire leading to death of 36 people. 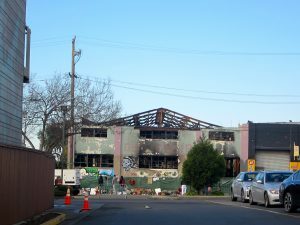 I recently made it a point to visit the burned out shell during Christmas holidays, to see and feel firsthand. And……. I could not fight back tears. What a waste! This situation should not have been. Cities are for people: artists, LGBT, underground musicians, dreamers, tattooed/pierced youngsters, people who live in recreation vehicles, people who want to put marijuana in salsa even; not for regulators, not for inspectors, not for ‘zoners’ who lead to their deaths. As an architect in populated New York city, and as a professional who has dealt with specialized egress issues over 10 years; and as a real estate developer who has one eye on the housing market, I feel qualified to participate in this debate. And provide answers. Stay tuned. This is article 1 of 4.